For the first time (that I’m aware of) a students’ simulation of regional peace talks is going to take place in Israel. 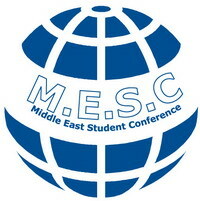 Between the 17th and 22th of August, Tel Aviv University will host the 2008 Middle East Students Conference — an initiative of the “Stand With Us” fellowship program. 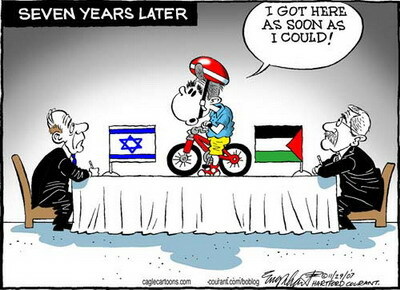 Participants are invited from all over the world, to represent all the countries involved in the Israeli-Arab conflict. If you want to participate, hurry up to the Conference website and fill in the relevant form. How the Georgian conflict might affect Israel?